weather day in & day out. 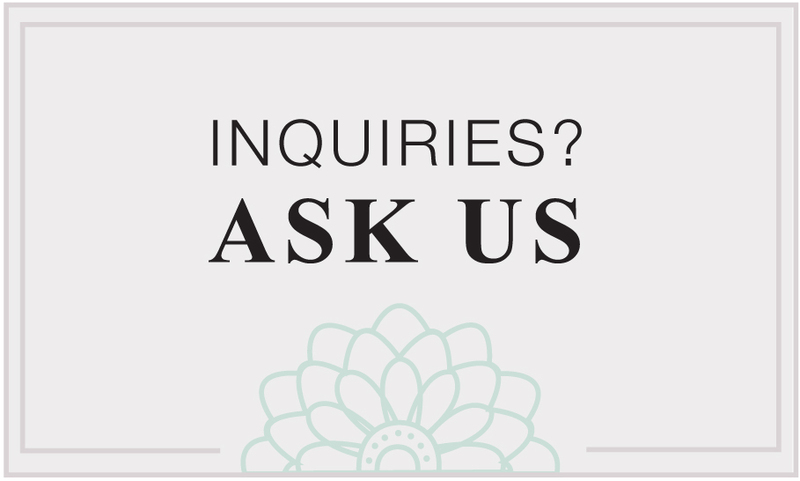 Learn about real estate options. Investing in Freehold (Fee Simple) real estate in Fiji means owning your own piece of a South Pacific paradise. 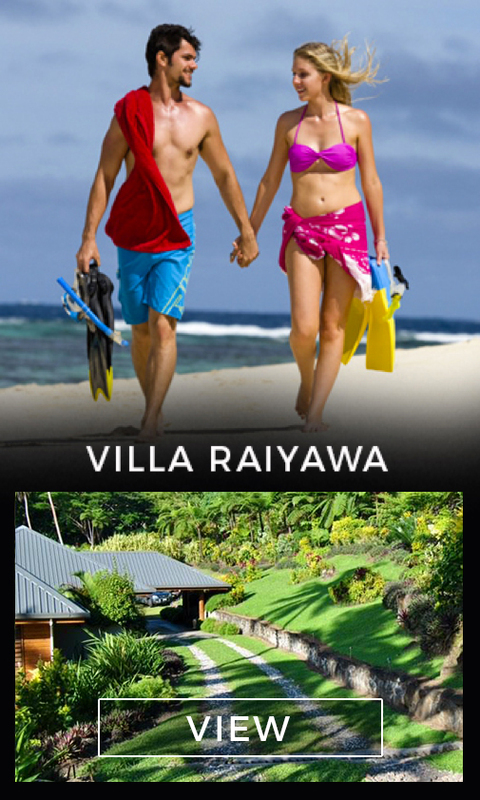 Taveuni Estates is a 4000-acre privately owned real estate development on Taveuni Island, third largest in Fiji. 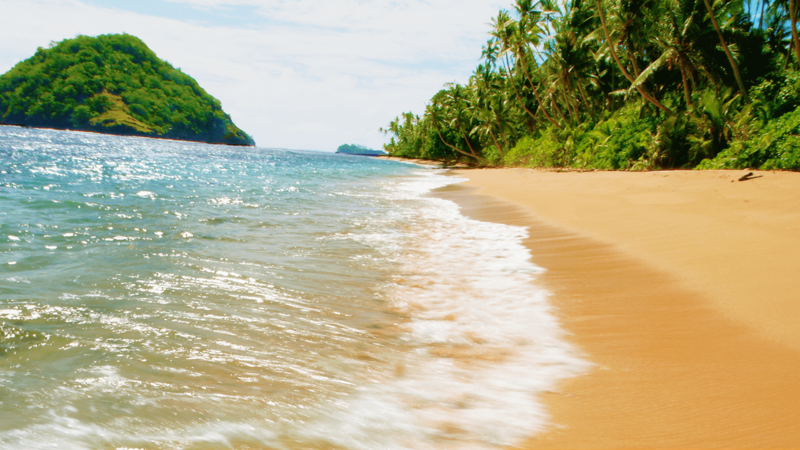 Pristine rain forests, idyllic waterfalls, beaches with azure waters… Taveuni has it all. Fiji Real Estate is often leasehold and increasingly overcrowded. 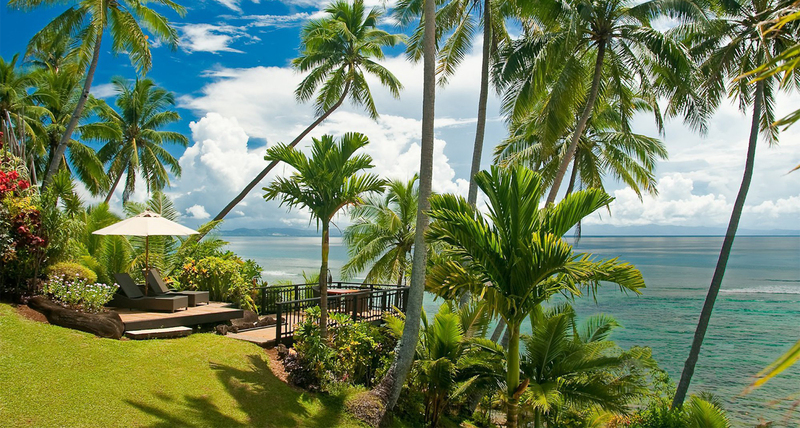 Taveuni Estates however, offers prime Fiji real estate, with lots averaging an acre in size and featuring some of the most stunning ocean vistas to be found anywhere in the world. Taveuni Estates is the ultimate in Fiji real estate and offers both Land for Sale and Homes for Sale. Each lot is accessed by tar-sealed roads and serviced with fresh, piped mountain spring water. The land for sale ranges in elevation from oceanfront to mountaintop and the real estate development has been designed to maximize privacy and ocean views from each home site. 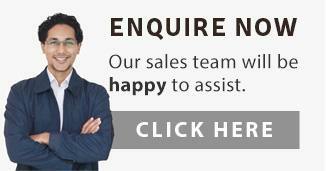 Taveuni Estates is exclusive Fiji Real Estate in the most beautiful of Fiji’s islands, Taveuni. 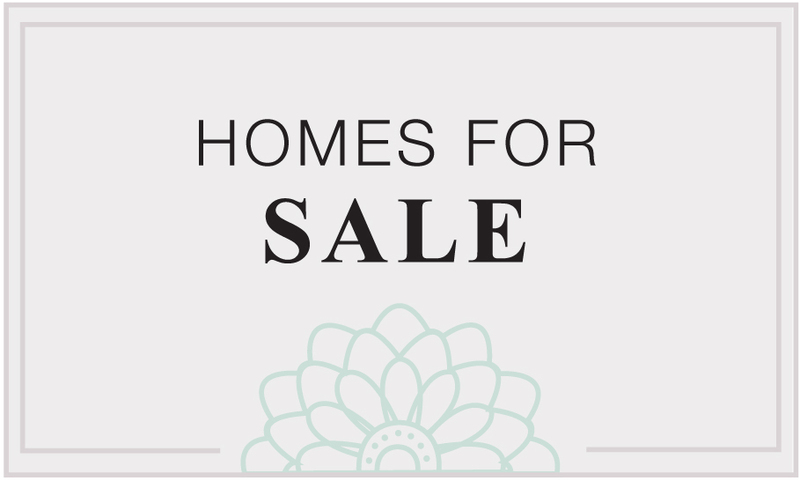 Sales Prices are available upon Enquiry all are Listed in Australian Dollars and negotiable with 3 to five year INTEREST FREE finance. Fiji Real Estate is predominantly leasehold but at Taveuni Estates you can own your own slice of freehold paradise in the heart of the Pacific. 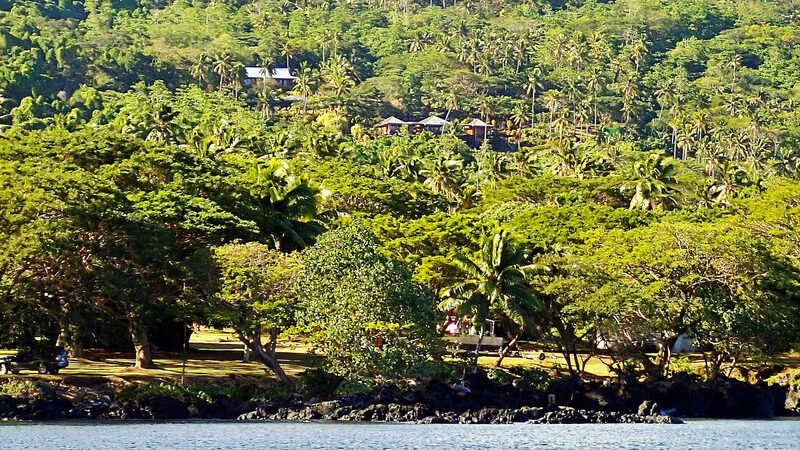 This is Fiji Real Estate at its finest, in one of the last great unspoiled places on earth – Taveuni Island. 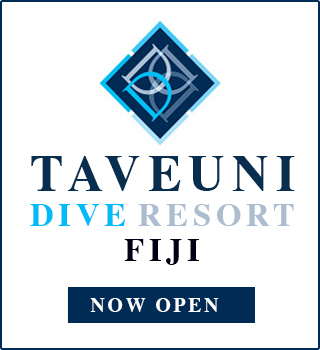 Taveuni Estates is an integrated Tourism and Residential Development. 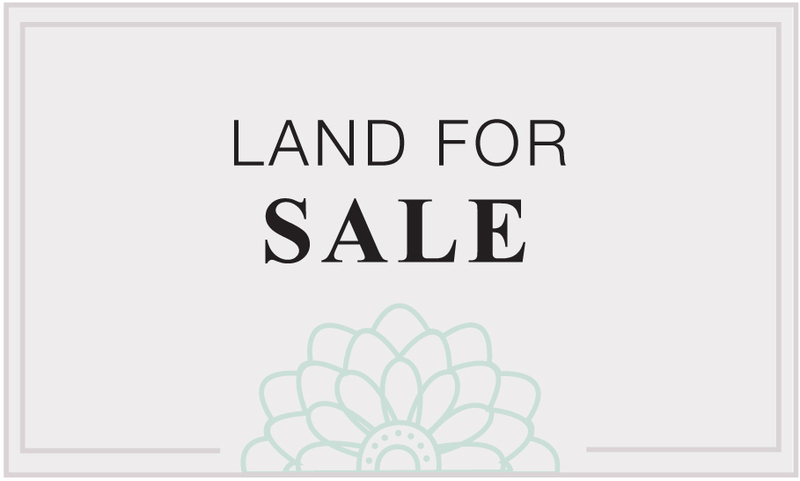 Vendor finance is offered on all land for sale with a 50% deposit and the balance paid interest free over 3 years or by negotiation. Taveuni Estates also offers a selection of homes for sale ideally designed for tropical island living. Taveuni Island is a tropical playground, both above and below the surface. Make use of the fantastic leisure facilities available at the Taveuni Estates Country Club, or explore an underwater wonderland in the world-renowned diving sites a short distance from Taveuni. Other water activities are also on offer, along with an entire tropical island waiting to be explored with a wide range of island day trips. 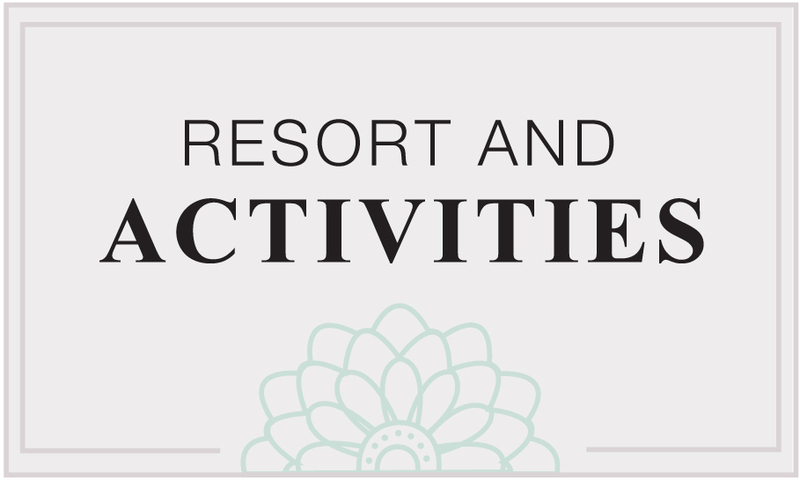 Stay at the beautiful Boutique Resort in the heart of the Estate.